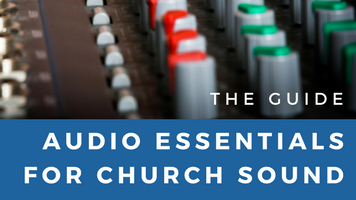 There are four ways in which live audio production can sound unprofessional or otherwise detract from the event. 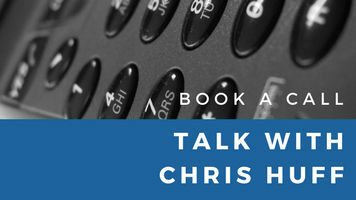 Chris details each of these while he battles through the seasonal crud that gives him a voice no one would want to mix. 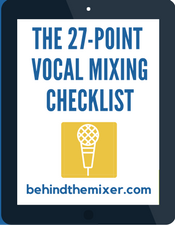 Two of these areas focus on mixing vocals. 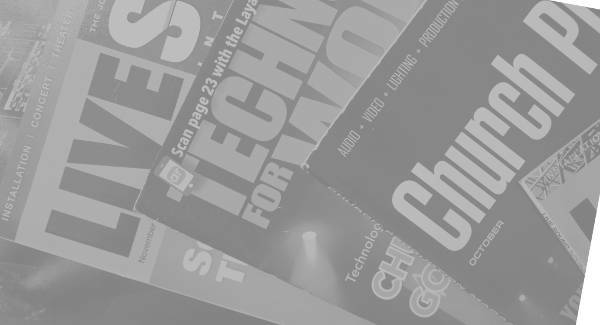 Hey Chris we have a new Mackie DL1608 and Im loving it in our small church environment , however I cannot get the ringing kinda echoie sound out of the pastors lavalier mic. Any suggestions ? 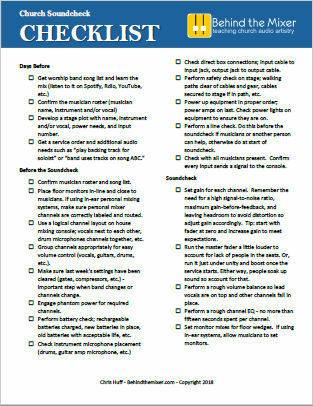 Instead of looking for EQ measures, replace the mic with a headworn mic. But first, try this experiment. 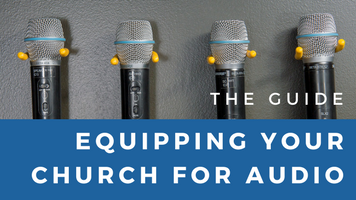 Wear the pastors mic in it’s usually position, and at the normal sound level. Record the result. Now, hold the mic off your cheek around the front of the cheekbone, and reset the mic level for the same sound level you normally use, and record the result. Compare the two recordings. I believe you will hear the answer. 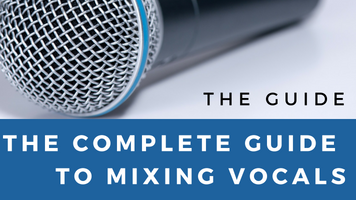 Great tips Chris, I always look back at vocal recordings I did 3 or 4 years ago and cringe! Good tips, Chris. Hope you feel better soon. I’m also dealing with a bit o’ crud myself.